TOi TES CHEER BELLE ( MASHALLAH ) ! TOi TES CHEER GENTiLLE ( MASHALLAH ) ! TOi TES CHEER STYLEiiY ( MASHALLAH ) ! 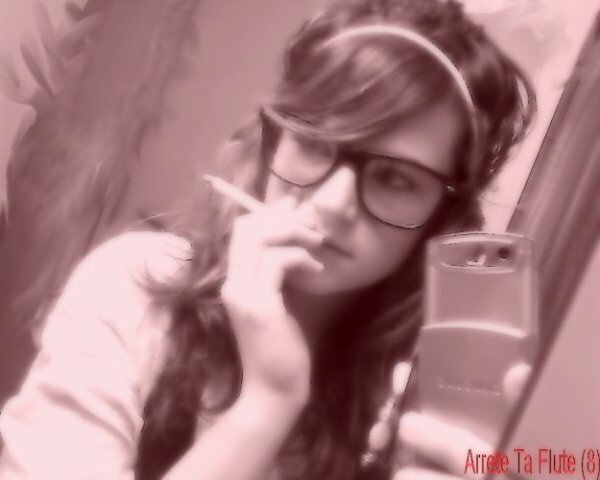 TOi TES CHEER ... NO COMMENT (L) JUSTE A TE DiRE UN MOT .... JE T'AiME DE TOUT MON COEUR ! SAL0PEE DE MEERDEE T MOSH !! !